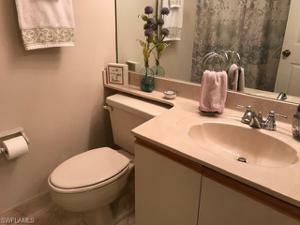 Don’t let this gem get away! 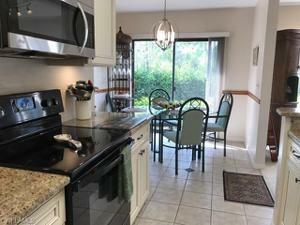 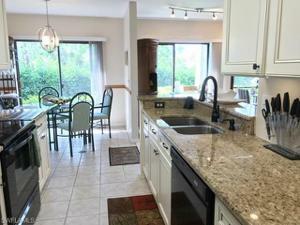 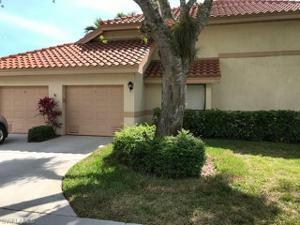 Come see this fantastic 3 Bedroom 2 Bath home located in the Coach Homes of Berkshire Lakes. 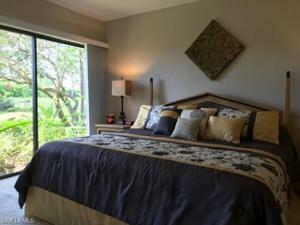 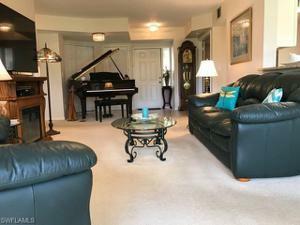 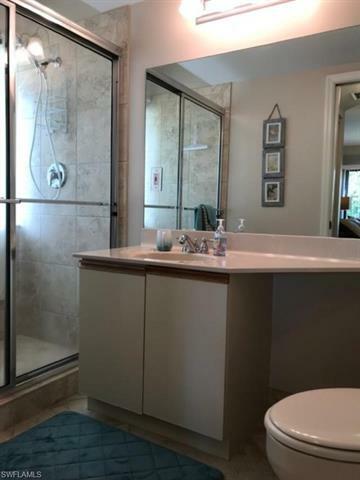 This is a 1st floor end unit in a small lush community, with wall to wall full sliding doors in every room, looking out over a private yard of lush green foliage. 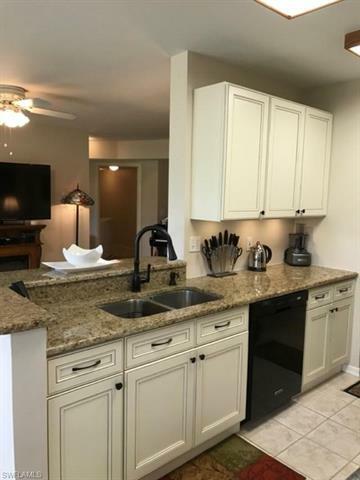 Literally steps to an oversized pool and hot tub, this home has an updated kitchen with granite countertops and soft close cabinets, and plenty of storage and attached garage. 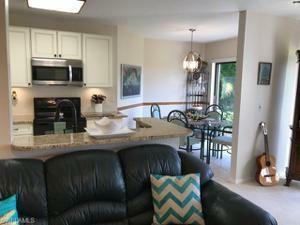 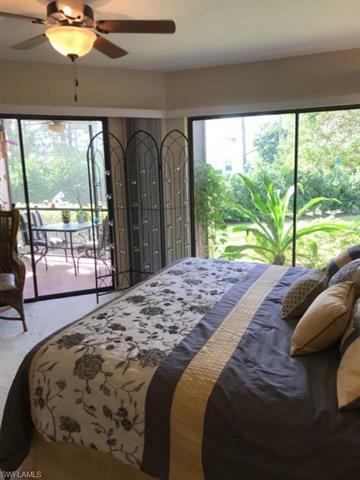 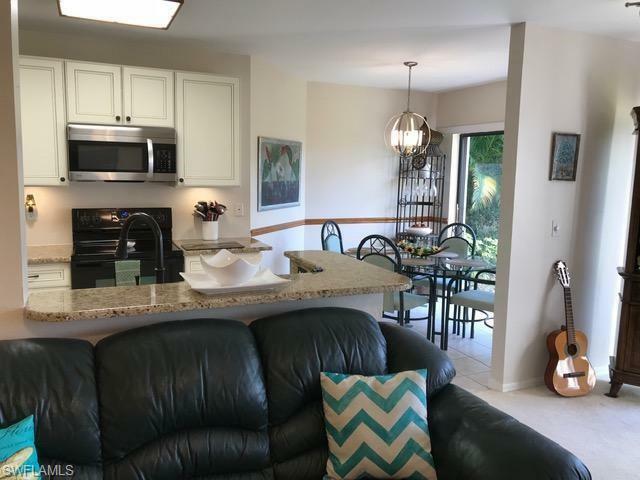 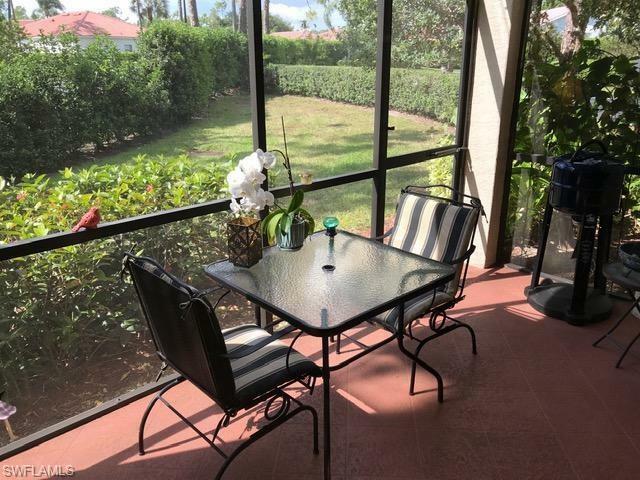 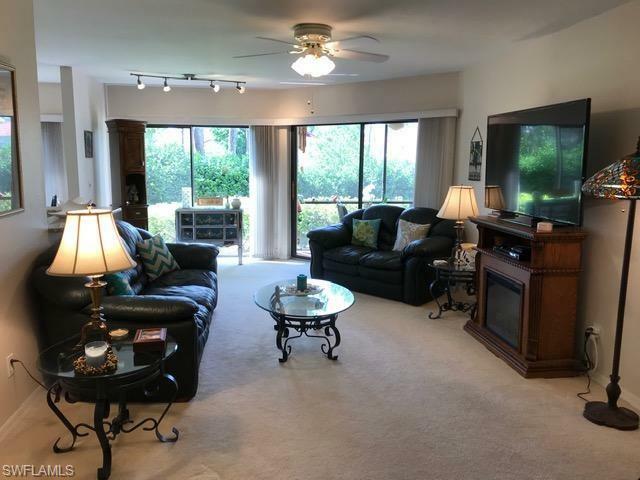 Loads of natural light fill each room of the house, as well as golden Naples sunsets from your screened in lanai. 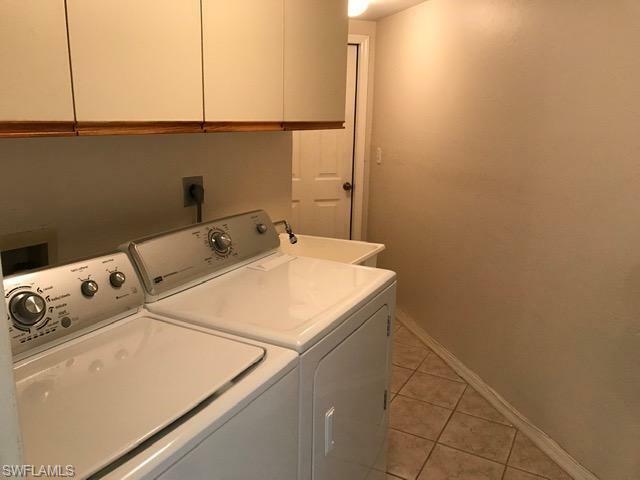 AC Unit is 3 years new. 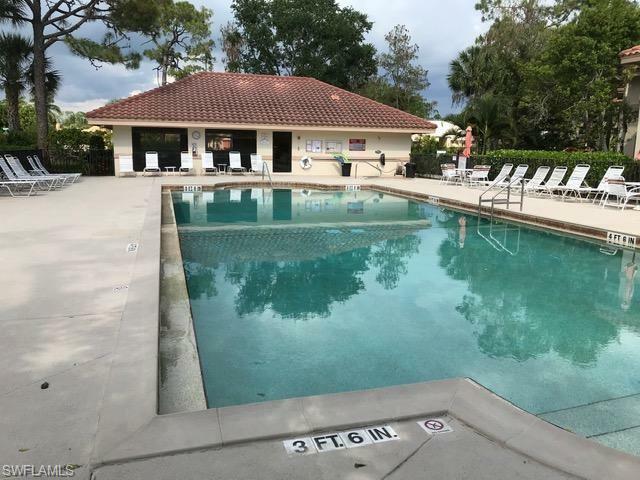 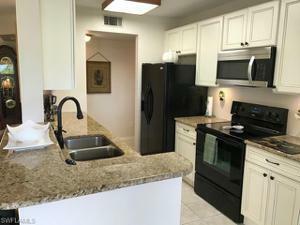 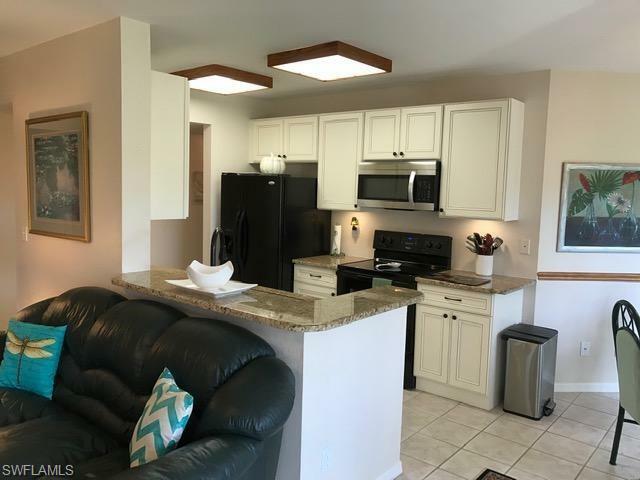 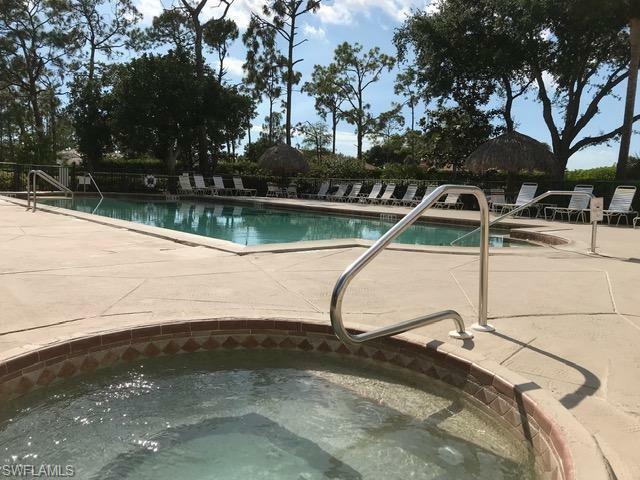 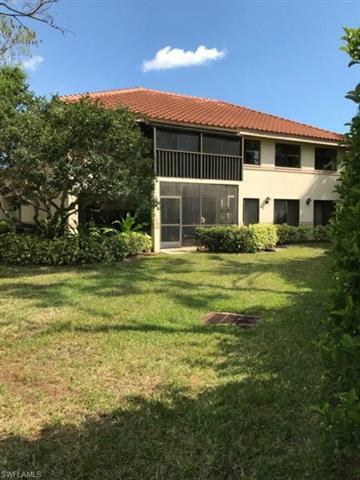 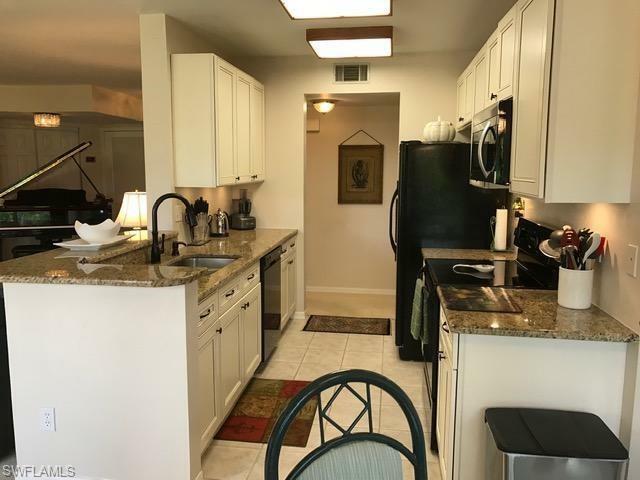 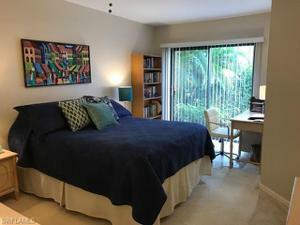 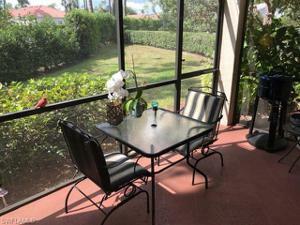 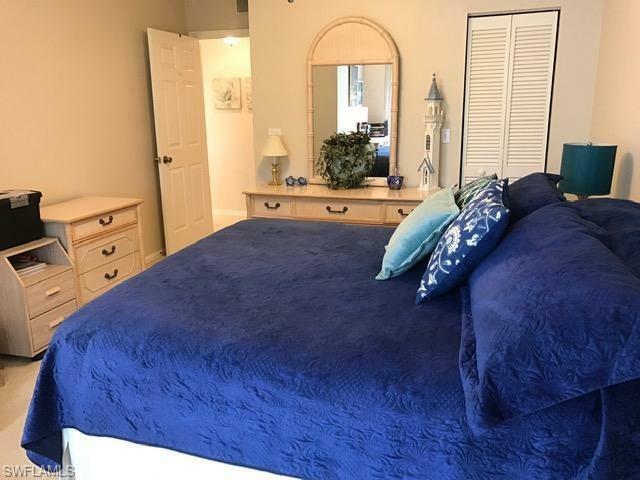 Walking distance to Publix, Walgreens, Starbucks, banks and restaurants, and minutes from downtown Naples, famous 5th Avenue restaurants, shopping, art galleries, golf courses, and pristine white beaches. 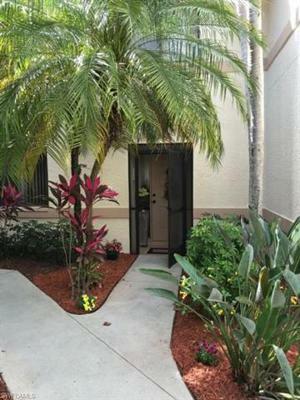 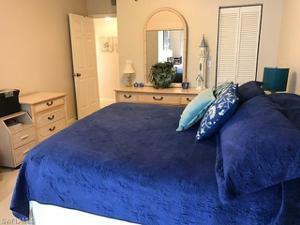 Make you appointment today and start living Pure Naples lifestyle.